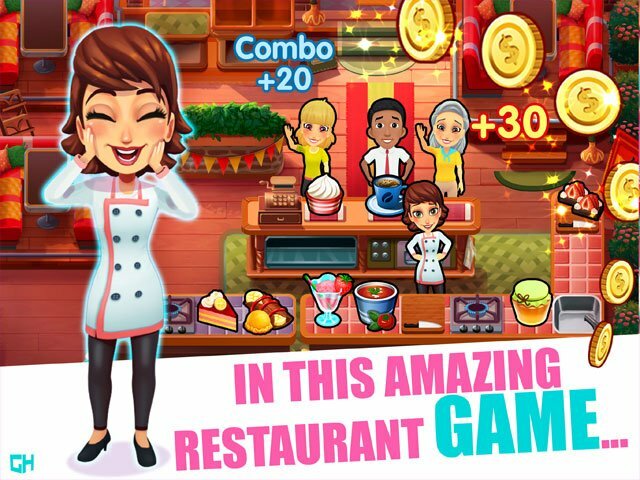 Help Mary follow her heart and chase her dreams of becoming a true chef! From the creators of the award-winning Delicious series! Mary works at large lawfirm, and being a real Vanderworth her parents expect Mary to have a successful career as a lawyer. Except, Mary doesn't dream of a career as a lawyer, she loves cooking and wants to become a chef. Will Mary have the courage to stand up for herself, and follow her heart? 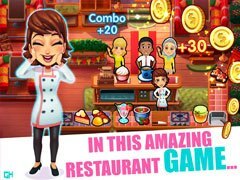 Have fun playing Mary le Chef - Cooking Passion Platinum Edition, the time management cooking game for food lovers! 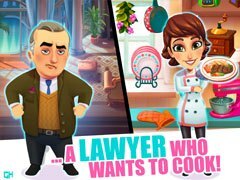 - Meet famous guest star, Emily O'Malley, from the Delicious series!